Happy 2016 Team Stryker fans! I hope you all had a great holiday season. I spent the entire holiday season surrounded by friends and family and I couldn’t be more thankful for all of them. They’re the reason I am the talented and handsome person you see before you. They’re also the reason I barely got any work done over the holidays (funny how it works like that). As hard as I tried I just tear myself away from all the fun things to do and wonderful people to see I just couldn’t do it. I only wish there were more hours in the day so that I could’ve accomplished everything I wanted to do. At the end of the day, family and friends will always come first (with Team Stryker as a close second). 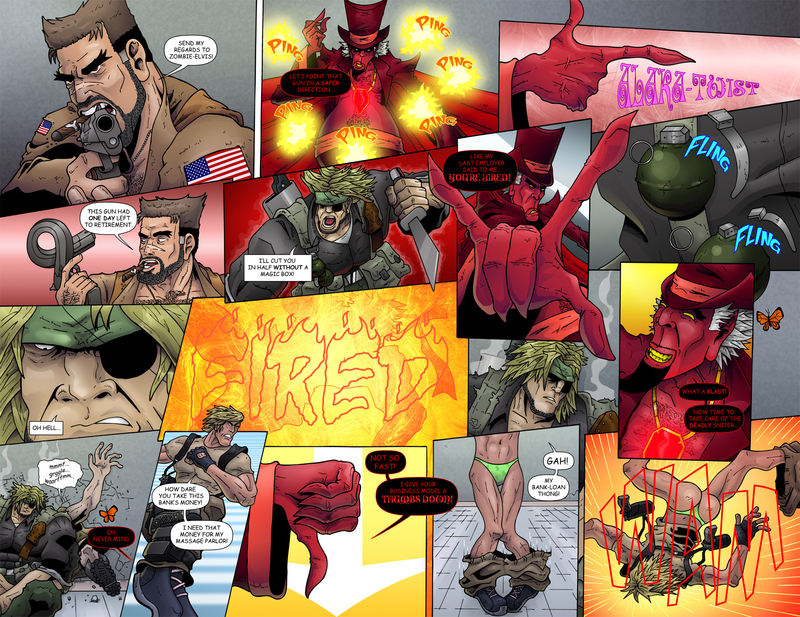 Enjoy this two page spread and next Monday I have a really cool piece of fan art to share with all of you!